Awaken your skin’s natural ability to protect and renew for a look you’ll never have to cover up. Let your skin radiate from within with a personalized skincare regime—start with a better understanding of your skin type. Let your skin radiate from within with a personalized skincare regime—start with a better understanding of your skin type. 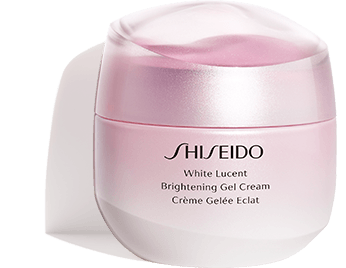 Shiseido believes that the key to beautiful, vibrant skinis in its own natural defensive and regenerative powers. Through our exclusive skin science research, we've developed a holistic approach to channel these powers, for skin that resists problems and improves its own condition for your beautiful future. 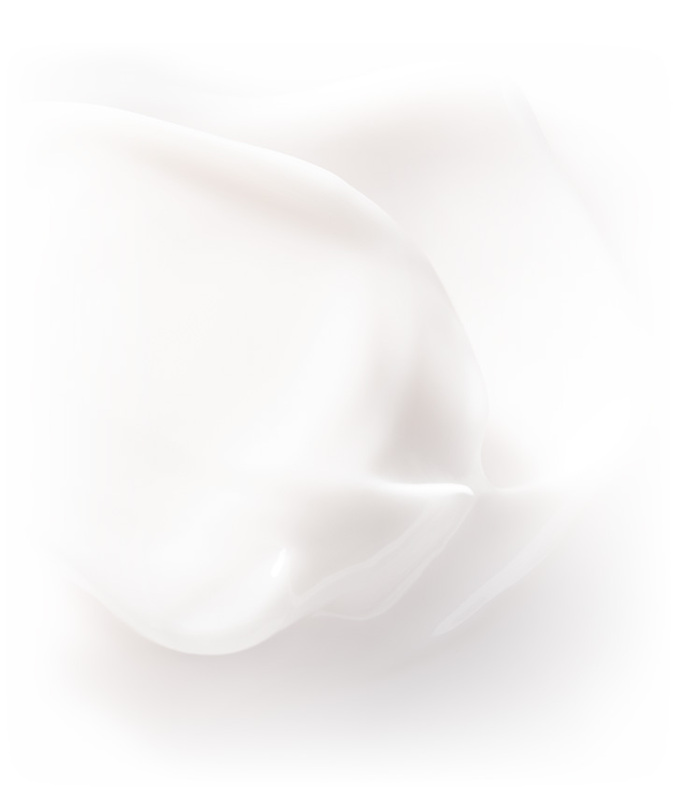 Your skin's potential is realized, as its beauty is reignited from within. 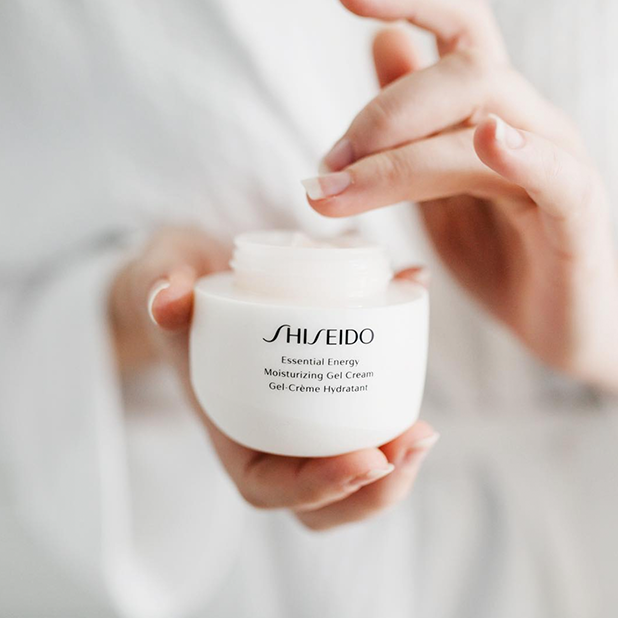 Strengthens the skin's ability to defend itself from within,helps one achieve a beautiful skin, alleviates skin concerns, and prevents from signs of aging. Strengthens the skin's ability to regenerate itself, improves dryness, dullness, or signs of aging currently on the skin. Our innovative in-store skin analysis test goes deep to uncover your unique skincare needs to help you realize your ideal complexion.